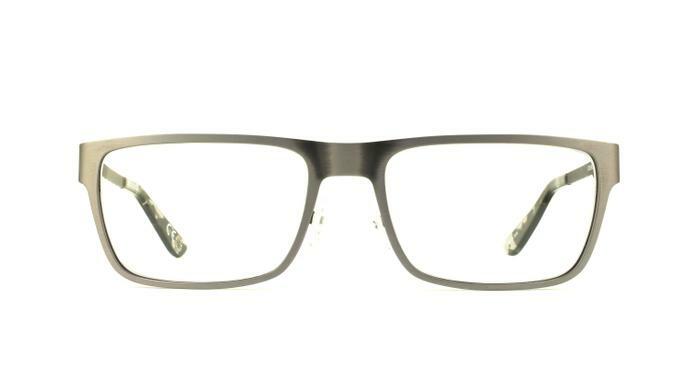 The Two Tone design is revived for these Ben Sherman glasses in a bevelled matte silver pattern along the temples. Great glasses at a great price!! Good fit, required no adjustment. Get lots of comments about how nice they look.